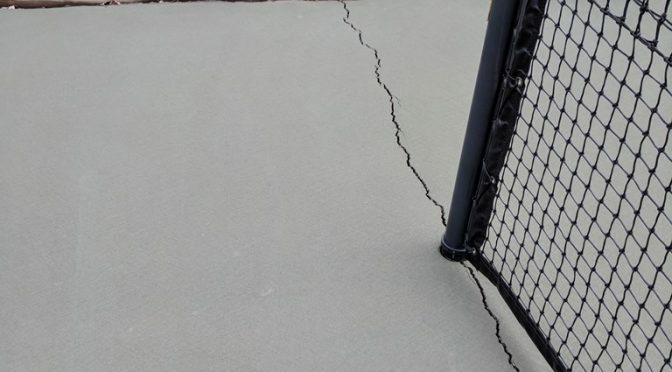 Local Tennis Court Resurfacing is a resource for learning about the processes of repairing and resurfacing tennis courts and other sport surfaces. We are here to provide helpful information and industry resources for end-users, facility managers, architects, and sport surfacing professionals. 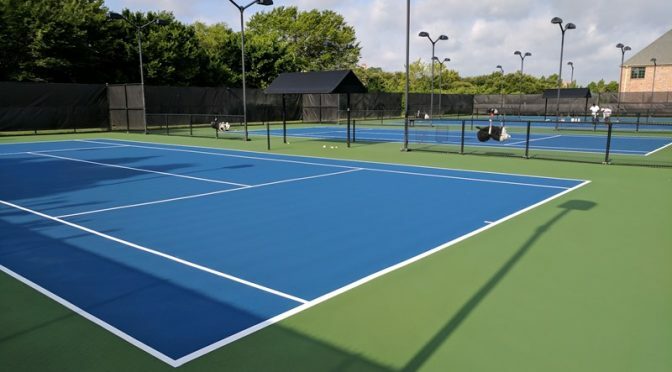 We are affiliated with SportMaster Sport Surfaces and their extensive network of tennis court builders and resurfacing contractors, and can provide qualified sport surfacing contractor referrals throughout the United States and many other locations throughout the world. Many of the articles throughout this website will give you an understanding of standard practices. 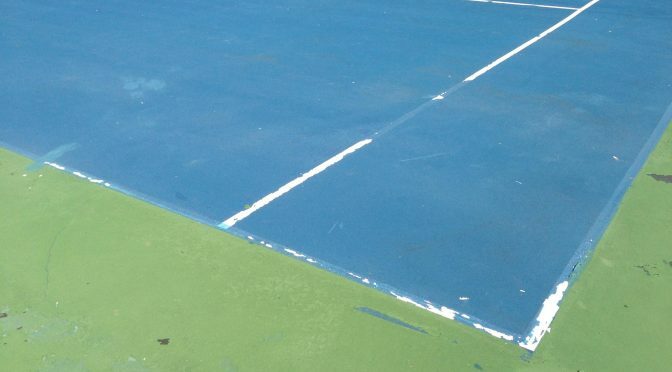 Tennis court repair and patching are among the most difficult and misunderstood procedures. 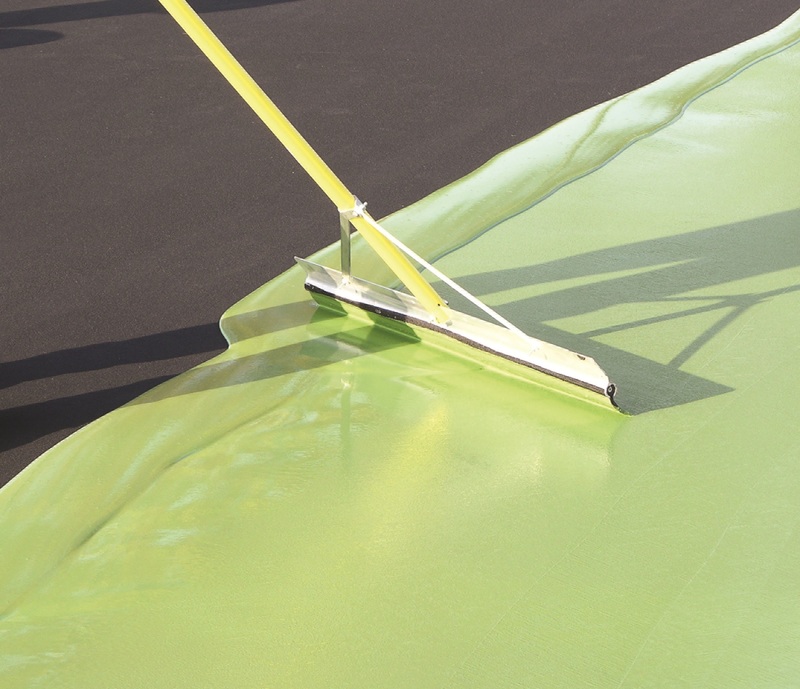 There are often a variety of ways to repair and patch a tennis court surface. Experienced contractors should explain your options and give you good, better, and best alternatives. Of course, each alternative usually comes with a different cost and result. We will help you to understand how long you can expect these repair methods to last, so that you can intelligently select the best repair for your budget. 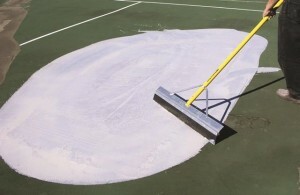 Tennis court resurfacing, also known as “painting a tennis court“, should also be explained by a qualified tennis court builder or contractor. Many contractors and court owners only focus on the cost without knowing the scope of work to be performed. By reading our articles and resource pages, you will understand why it is important to properly clean and prep the surface before any repair or coating work is performed. 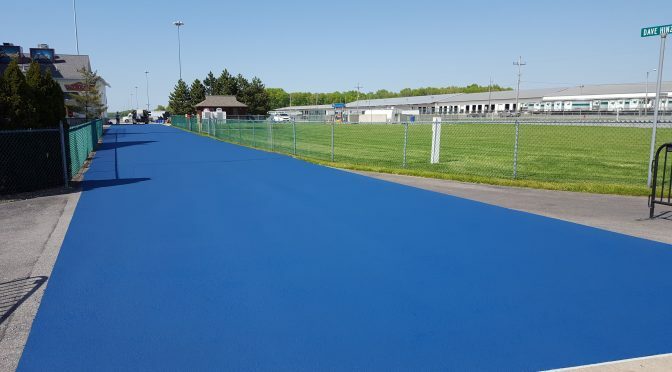 You will also understand why it is important to apply Acrylic Resurfacer prior to the colored surface coatings, and how many coats of each product should be applied for a long-lasting surface. 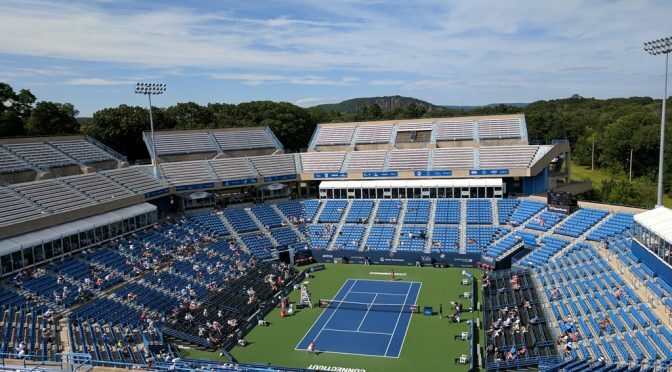 Finally, you will know the importance of using the coating manufacturer’s guide specification, or project scope, when accepting bids and selecting tennis court builders and contractors. This will ensure that you are going to get what you pay for, and all prices are based on exactly the same procedures. 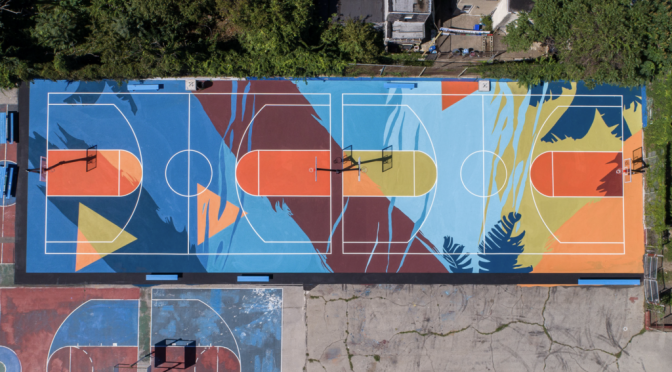 Fill out the contact form if you have any questions that are not currently answered on our website, or if you would like a free estimate or professional opinion on how to build, repair, or resurface your court or facility. We will respond quickly and provide accurate information and qualified contractor referrals to help you get your court back in excellent condition. If you need immediate assistance and would like to speak with somebody near your area, you can also call our toll free number at (800) 395-7325.